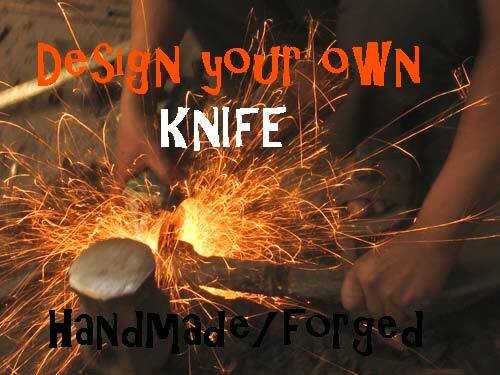 small and simple knife yet very effective and efficient for outdoor activities.. This knife has a 5" semi polished 6mm thick blade. 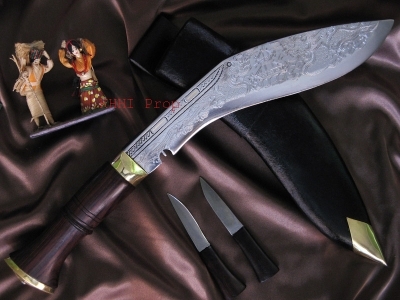 The handle is Rosewood over a full tang with rivets, with a length of 5.25". The “choil finger” position gives a perfect slicing control where as the “curvature finger” position (little below the choil) gives a perfect hacking power. 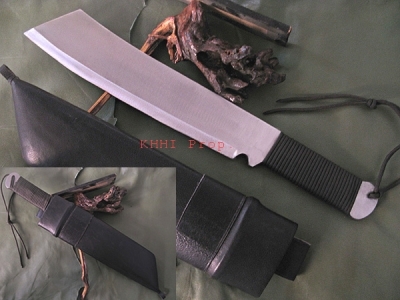 The sheath is of Green Kydex, which is very durable and waterproof it also has a belt loop that has 2 step vertical carriage loops and also a horizontal to carry the knife parallel to the land. Small and simple yet very effective and efficient outdoor tool… sturdy and solid, made for slicing and even for swinging... The Woodcraft is your perfect companion for your outdoor activities. Woodcraft is a small and simple knife yet very effective and efficient for outdoor activities like camping and hiking. 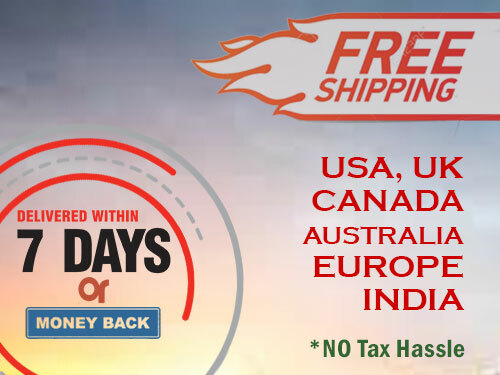 Due to its size and its sturdiness, this knife is a great companion anywhere outdoor or indoor. 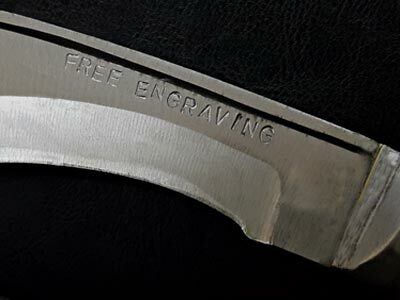 Blade: The blade is 5inch long with polished finishing. 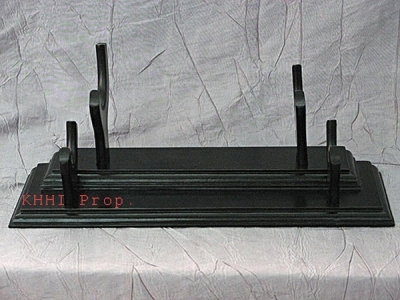 The width of the blade is made thicker to generate power when in use. 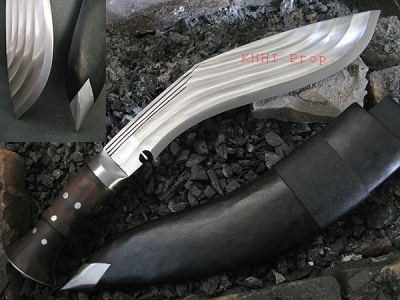 This knife-kukri is small and active utility tool in the wild nature. 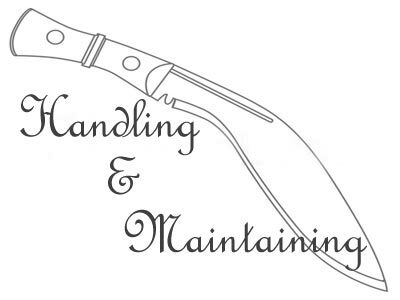 Handle: The handle is full flat tang with riveted wooden pieces having a bulky structure (easy to hold). Its shape allows the “chiol finger” to position nicely for perfect slicing control while allowing “curvature finger” to position (little below the choil) perfectly for better hacking power. 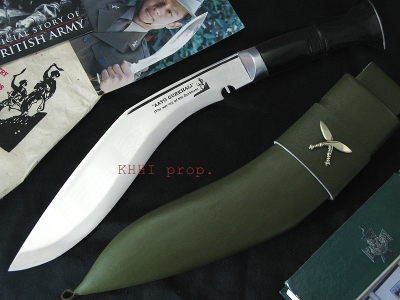 Scabbard: “Woodcraft” has a GREEN KYDEX sheath done to better its performance. 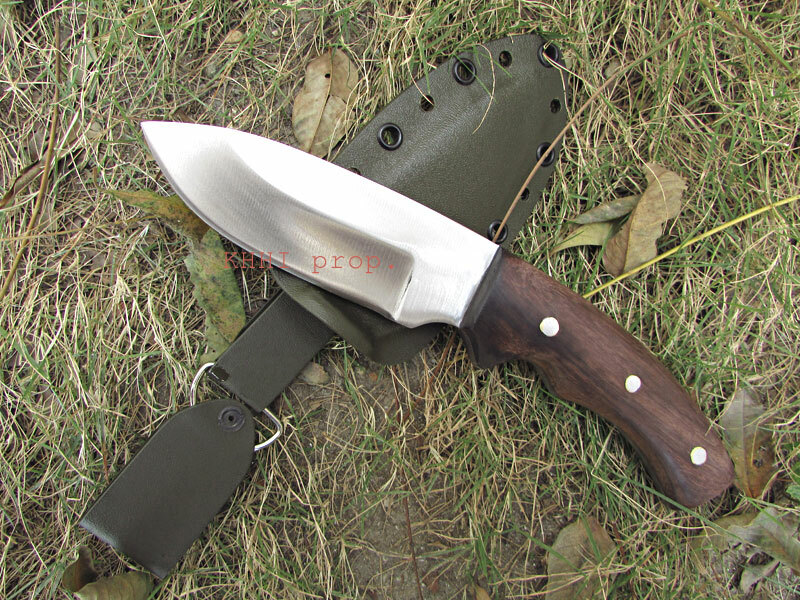 This sheath is very durable, waterproof and compatible but attractive at the same time. It has a belt loop that has 2 step vertical carriage loops and also a horizontal to carry the knife parallel to the land. The green modern kydex is the added value to the Outdoor Special so close to nature.